Such Great news! 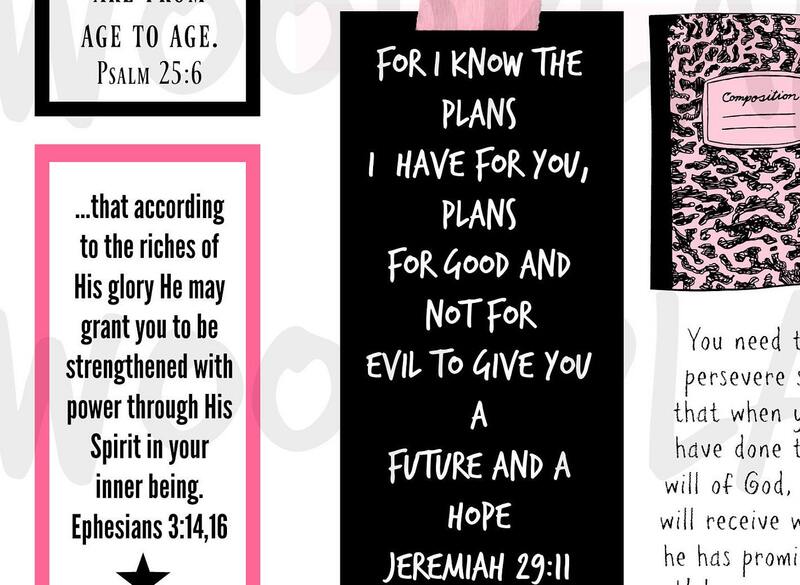 God has a good plan (not a BAD PLAN) for your life. Circumstances do not reflect how much God loves us so we can't look at them to indicate His love for us. or copy paper, and even white card stock. They are available as a JPG. AND PNG. 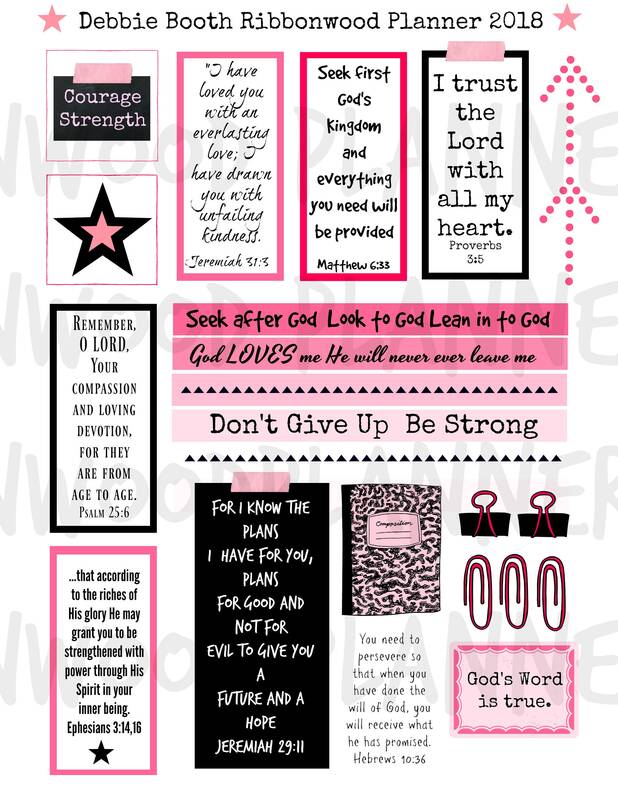 What you will receive is the full page file of the Bible journaling Stickers and artwork. 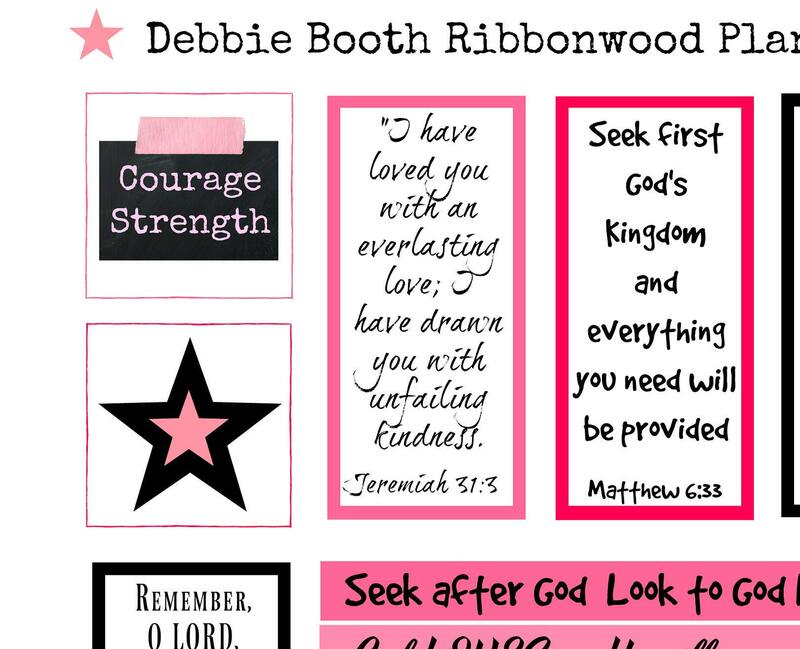 They can be printed out, cut out and either glued or adhered to a margin in a journaling Bible, or pages in your planner or notebook. to use. 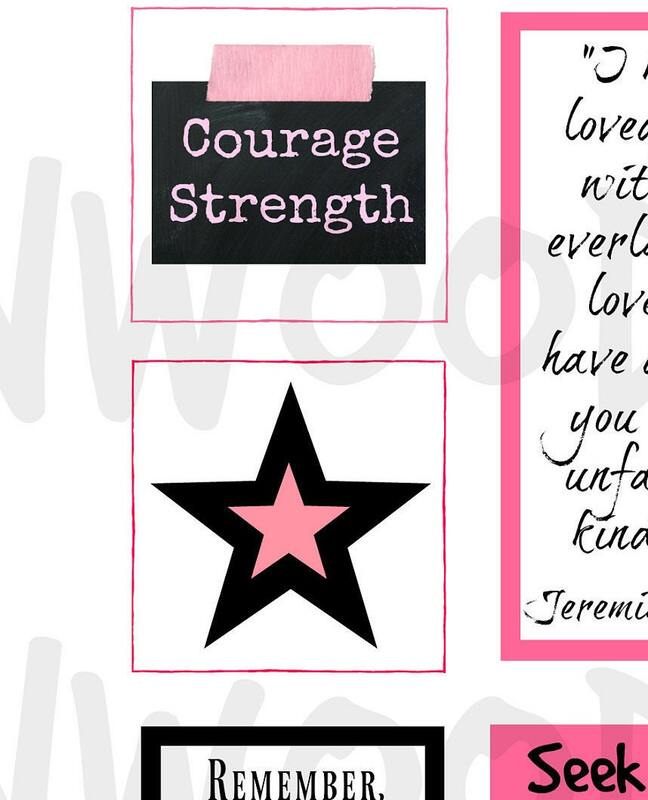 Print cut and adhere. a lot of time to do artwork. This simple file is made for just those occasions. that focus on putting God first, that your day will start out better. 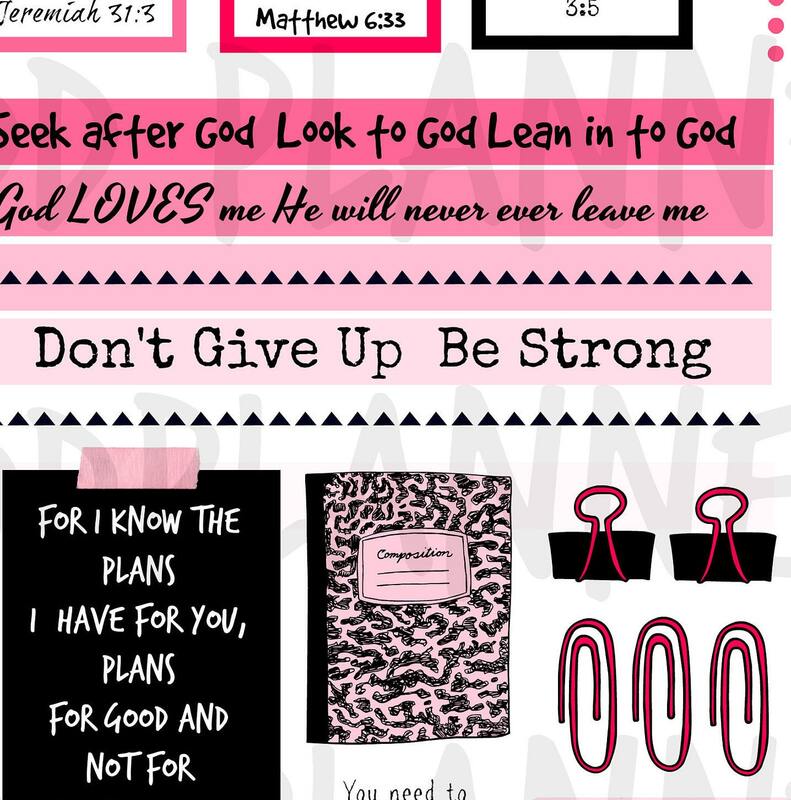 Be sure to check out my blog for more goodies too.